It is my immense honor to have the opportunity to invite you to attend Rotaract Global Model United Nations in Nepal. 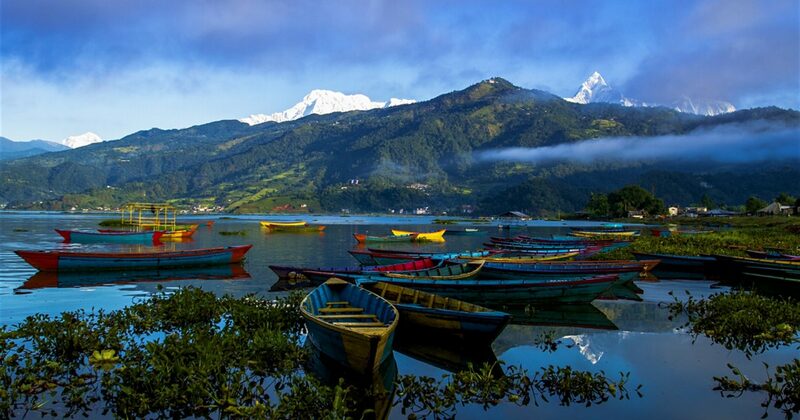 The 11th Edition of Rotaract Global Model United Nations will be taking place in one of the most beautiful regions in the world, in Pokhara, Nepal, from 21 – 24 of August 2019. RGMUN gives young professionals, students and youth the opportunity to be heard – to share their ideas with other like minded individuals striving for a better world and at the same time, the opportunity to share the outcomes of the conclusions of the conference with the decision makers. It is my firm belief that Model U.N. broadens our horizons and gives us an incredible opportunity to understand other cultures. To make the world more secure and truly achieve peace and dignity for humankind as a whole, can only be achieved if we learn how to understand each other. I am looking forward to meeting you in Nepal this August and wish you will join us in our efforts in creating a better world. RGMUN PokharaMaruška Strah holds the title Master of Arts in International Relations from Webster University Vienna. 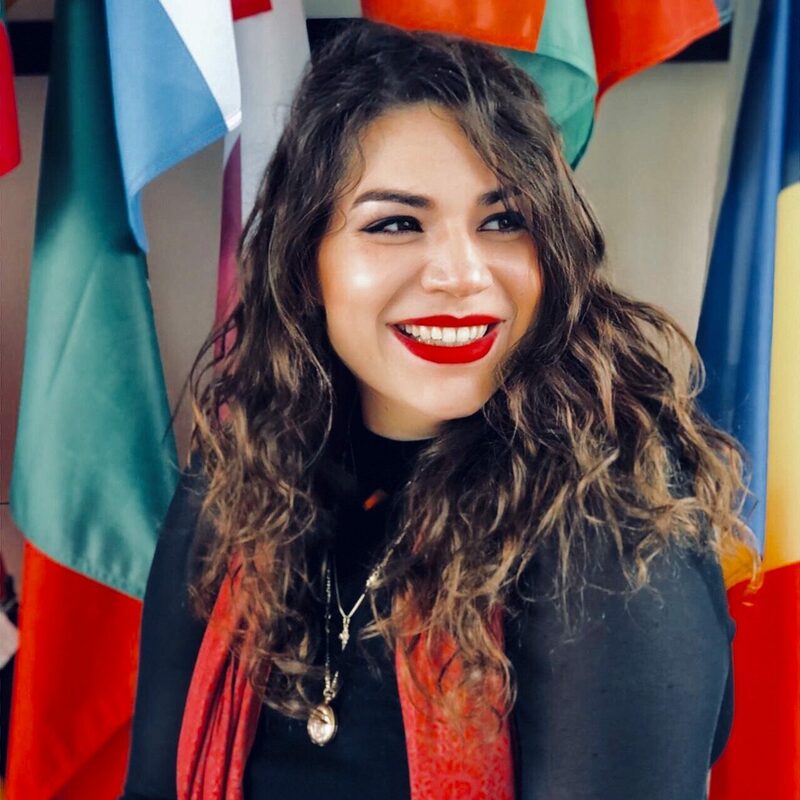 She gained practical experience at the Permanent Mission to the OSCE of the Republic of Slovenia and the EU Affairs and International Cooperation Service at the Ministry of Health of the Republic of Slovenia. In 2014, she founded a company Family Clinic d.o.o., determined to facilitate health services, focused on preventive measures and support of lifestyle changes.